Elite American higher education is supposed to be a meritocracy, but last week’s admissions-cheating revelations are a reminder of how much money matters. That could be changed, starting with choosing from qualified candidates by lottery and spinning off college sports teams. Students walk on the campus of Yale University in New Haven, Connecticut November 12, 2015. Nearly 50 people, including TPG Growth Managing Partner William McGlashan, former Pimco Chief Executive Douglas Hodge and actors Felicity Huffman and Lori Loughlin were charged on March 12 by the U.S. Department of Justice in what it says was a $25 million scam to help wealthy Americans get their children into elite universities. 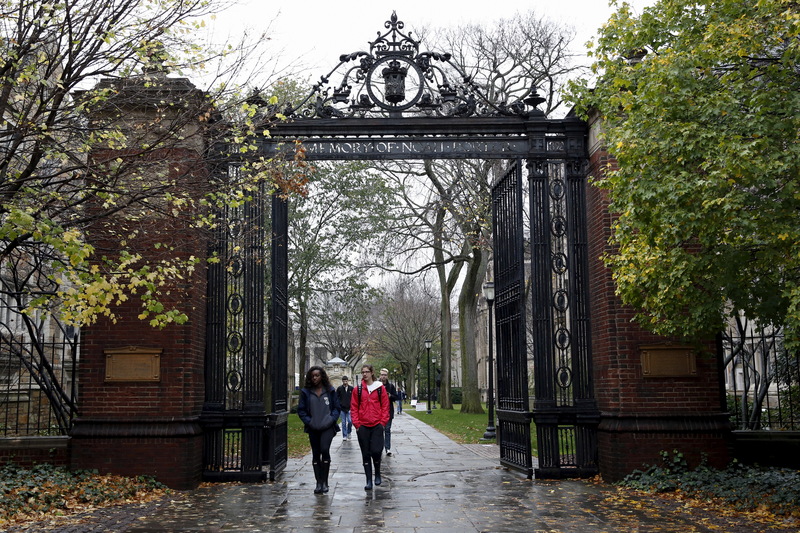 The scheme involved alleged payments for cheating on college entrance exams, bribes paid to coaches of college athletic teams and doctored photos for admission to institutions including Yale, Stanford and the University of Texas.